Products – POS – R180P – Team Research Inc. 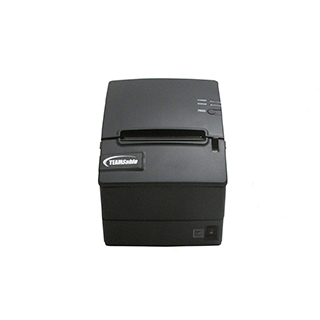 The TR-R180P is the world’s most cost-effective POS printer. Not a stripped-down printer, but fully-featured with print speeds and reliability ratings that equal or exceed leading models. Energy Star certified and includes programmable paper saving options.